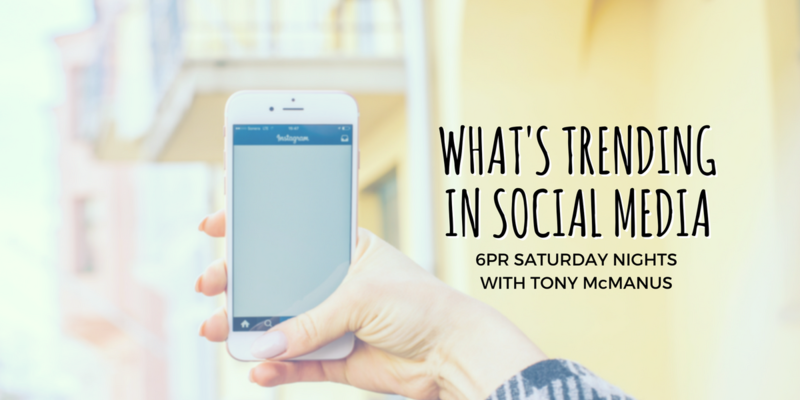 Meg Coffey from Coffey & Tea joins News Talk host Tony McManus to talk all things social media. This podcast focuses on the recent Facebook security breach. Back in studio! 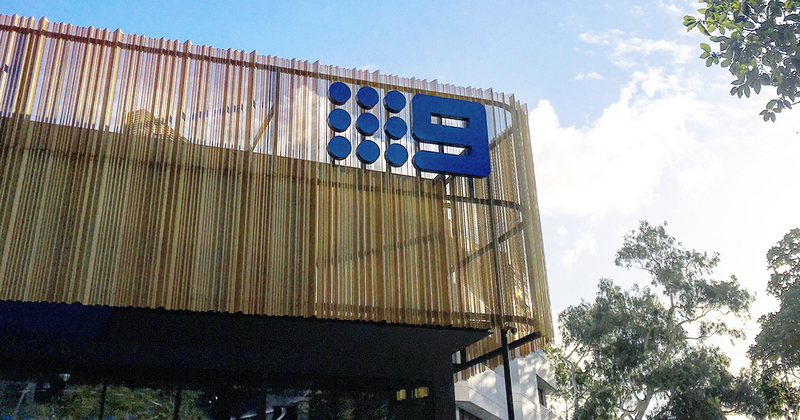 Always one to have an opinion, it’s good fun when Meg heads into Nine for The Pulse segment on 9 Live Perth, the 4pm news.